The most absurd part about today’s payroll report is the fact that supposedly highly educated people get on financial spin networks and discuss and debate the report with serious expressions on their faces as though the report has any degree of validity. It’s emblematic of the fraud and fiction that has infected our system to the core. The economic reports are bogus, the physical gold in Ft Knox has been replaced with hypothecation agreements and Comex fiat paper futures contracts and the politicians and business leaders are all corrupt – every single one of them. Please see Zerohedge etc for a dissection of today’s fiction published by the Government, in conjunction with the Fed and Wall Street. Just for point of note, the number of people who have left the labor force hit another all-time record high and half a million full-time jobs were lost, replaced by 800,000 part-time jobs. There’s your 6.1% unemployment rate: deadbeats collecting unemployment insurance and Social Security Disability, students taking out debt and enrolling to DeVry on-line University and full-timers converted into part-timers. The nexus of the problem is that fact that interest rate derivatives contracts make up the majority of the OTC derivatives. JP Morgan and Citibank alone have $97 trillion in notional amount of OTC interest rate derivatives exposure. To put that in perspective, the total size of the U.S. stock market is around $22 trillion. And $97 trillion doesn’t include the leverage that is embedded in these contracts. My co-producer and I are going to do a video on this topic. I think viewers will be stunned. Pimco, Black Rock and Fidelity have by far the largest concentration of exposure to this. That’s why the Vice Chairman of Black Rock is going around promoting the idea of a mechanism to bail-out DTCC when the derivatives bombs start to fly. Trust me, I was told this morning by someone in a position to know that the regulators are absolutely terrified of this problem and of a total bond market collapse. They are having trouble taking down the precious metals sector. I can’t recall the metals ever behaving this way when the market is technically and psychologically set up for a big move lower. Hell, Goldman still has an $1000 target for gold. 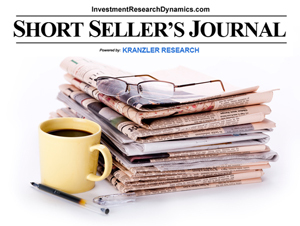 Keith Weiner of Monetary Metals still thinks fair value for silver is like $15. The truth is, the precious metals market as “sniffed out” the complete Ponzi-nature of our entire system. The scramble globally to buy and possess physical gold and silver is starting to take over the ability of the Fed/big banks to manipulate the prices with fiat futures contracts that can readily printed up. GATA (www.gata.org) predicted this would eventually happen over 14 years ago. 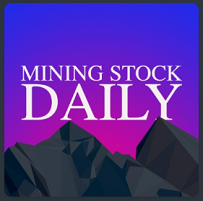 The bottom line is that you need to dump your bond funds before they put capital controls on them and load up on gold, silver and junior mining stocks on every sell-off. 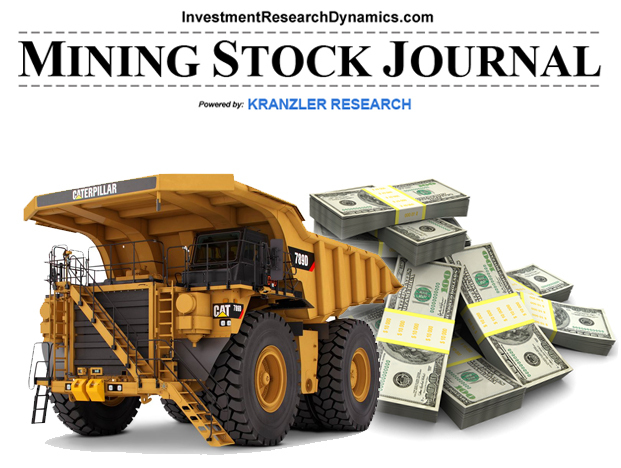 Since I published my research on Pilot Gold on May 20th, it’s gone up 22%; Almaden is up 9.2% (5/15); EMXX is down 3 cents but requires patience; and the Big Upside Idea is up 5.6% since 6/25. 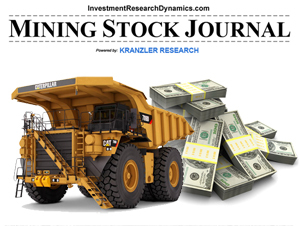 All four ideas still have a multiples of upside potential and you can read my analysis here: Junior Mining Stock Research Reports. Whether you want to buy into the precious metals sector is your decision but if you wait much longer to decide whether or not to get your money out of bond funds, you soon won’t have any control over that decision because getting out won’t be an option.